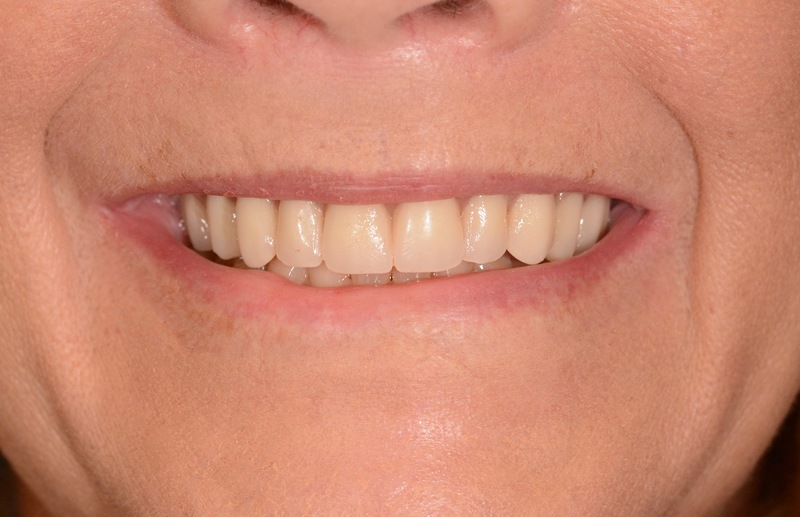 Lip repositioning is the lowering of a hypermobile upper lip. Lip repositioning is a simple surgical procedure that restricts the top lip and positions the lip to reduce the amount of exposed gum tissue. During this procedure, a small strip of tissue is removed from the inside of the upper lip and the exposed area is sutured into a new, lower position. 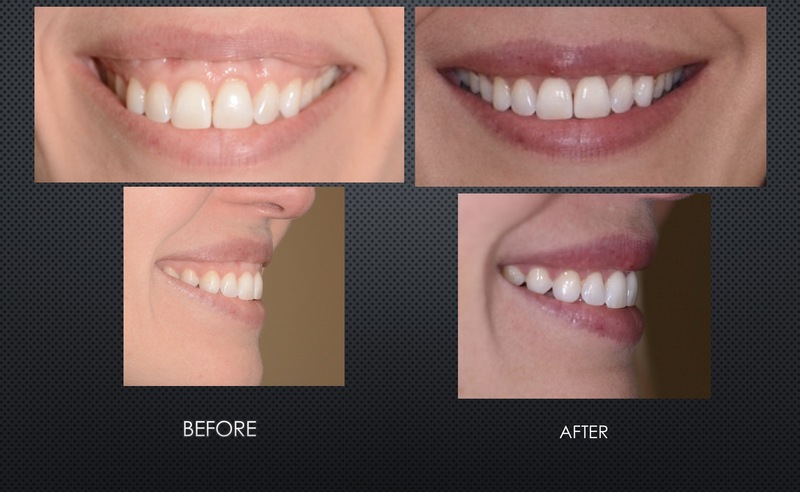 The results are immediate and patients can return to work in 2-3 days with a brand new smile. The procedure takes less than one hour and can be performed either using local anesthesia or under IV Sedation.